Fresh designs in minimal shapes that follow the latest fashion trends. 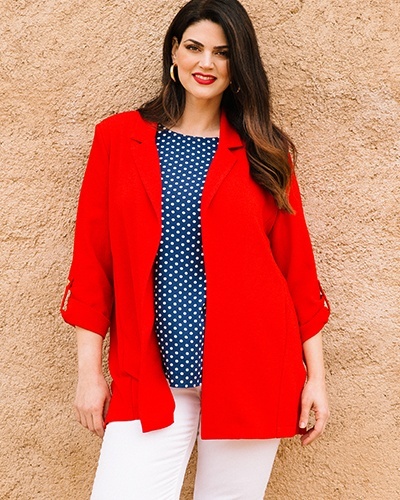 A clothing collection for the contemporary, fashionable woman that loves her curves. Available in sizes up to XXL (UK 26) only at Parabita.com and Parabita stores.